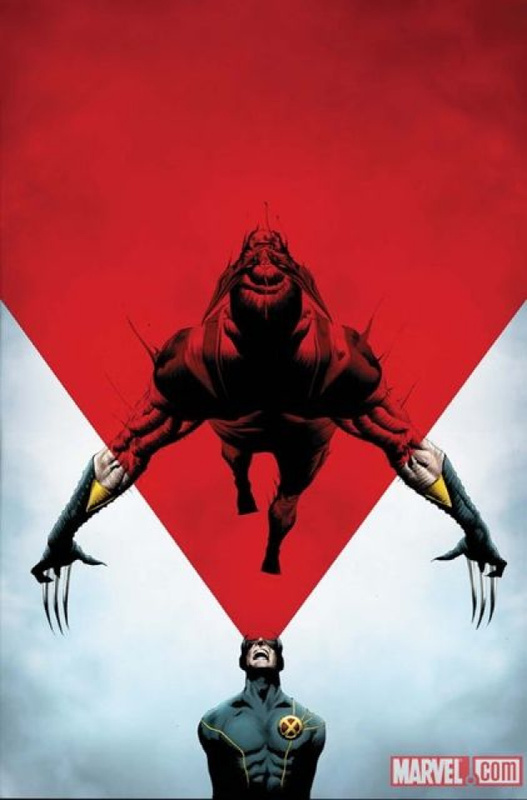 In the final showdown with the X-Men, Wolverine will fight a battle on two fronts. Inside his own head, Logan makes his last desperate stand against the demon hordes looking to burn his psyche to the ground. While outside, it's demon-Wolverine in a fierce battle with Cyclops! Can Logan survive both engagements? And if he does, will he ever be the same? Find out here!